From 19-21 March 2019, The NRC Group – together with its co-exhibitors Arakawa, Aramco Chemicals, Elachem, Honeywell, KaMin, NYACOL and SNCZ – will be welcoming visitors to Stand 4-640 in Hall 4. "With commitment, creativity and a broad portfolio, we support our customers in perfecting their formulations. Together with our suppliers and partners, we stand for quality, reliability and consulting competence," says Heidi Hinrichs, Sales Director Coatings & Construction Germany at Nordmann, Rassmann GmbH. The NRC Group will be showcasing two strong brands of its own at the ECS: Norstar, a starch ether for improving smoothing compounds, and Norblack, a special carbon black pigment for the coatings industry. These are just some of the highlights that the NRC Group will be presenting at the trade fair. Arakawa: The ARKON™ series of water-light hydrocarbon resins stands for state-of-the-art quality, both as tackifiers and for transparent product applications. Aramco Chemicals: The innovative C02-based Converge® polyols for the CASE sector allow high flexibility in the formulation of high-quality polyurethane-based coatings, adhesives, sealants and elastomers. Elachem: The Italian co-exhibitor invites visitors to its stand to experience the latest technology in application with its Elapol polyester polyols. Honeywell: Honeywell provides information about PE and PP wax additives, copolymers and Cohesa®, a line of functional wax-in-water emulsions. KaMin: Kaolin KaMin®, calcined by a unique process, reduces application costs and significantly improves the optical properties of coatings and inks. NYACOL: The specialist for nanoscale materials focuses on a new line of colloidal zirconium brines with yttrium-stabilized zirconium. SNCZ: Co-exhibitor SNCZ will focus on presenting its particularly environmentally friendly anti-corrosive pigments. 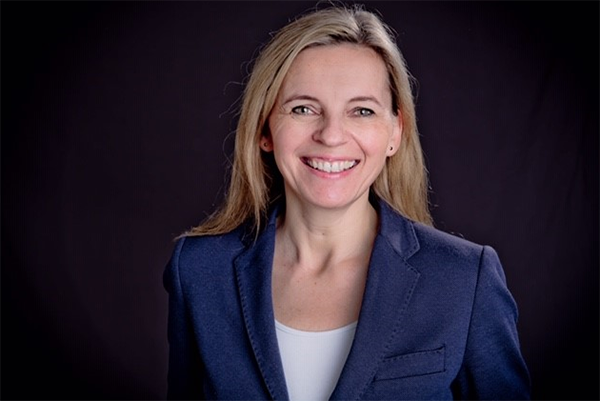 Heidi Hinrichs sums up the offer: "Together with our partners, we develop efficient and tailor-made solutions for our customers that are ready to use. We look forward to presenting our innovative portfolio to you at the 2019 European Coatings Show." The NRC Group’s experts and co-exhibitors are looking forward to welcoming you to Booth 4-640 (Hall 4).